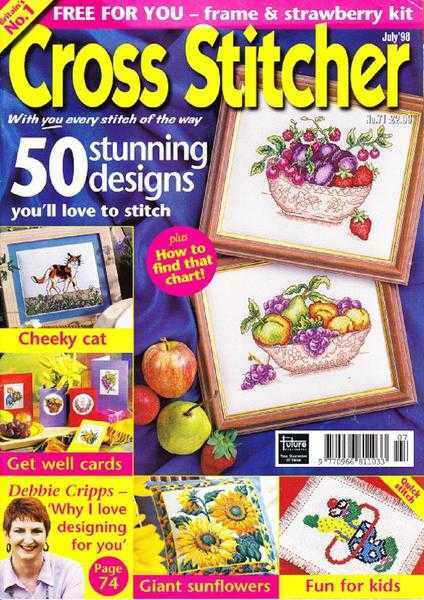 Cross Stitch Embroidery books, magazine, charts. Various prices. Please ask for.